We simply create customized courses to each student's level of experience, knowledge and interests. 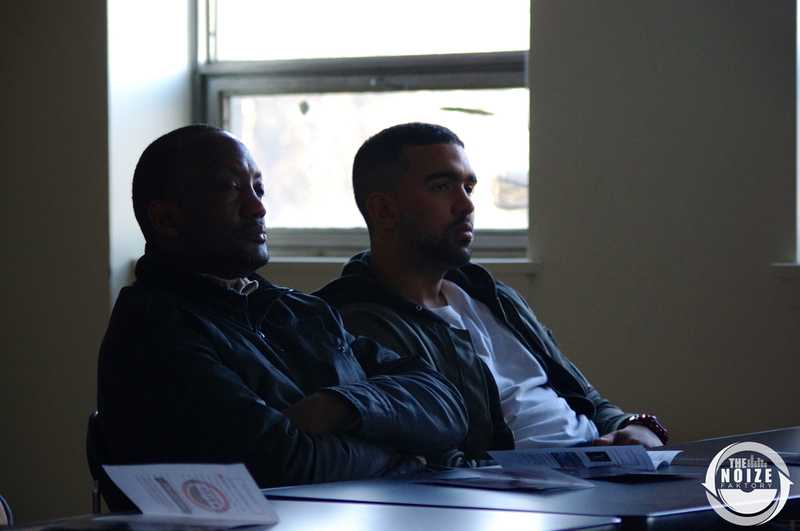 Our mission is to help you grow your skills from where you are now. From the fundamentals of beatmatching and mixing to using advanced effects and programming big club sets. Whether you’re a beginner wanting to learn fundamentals or a pro looking to take your talent to the next level, our curriculum is designed to accommodate all skill levels and styles of music. 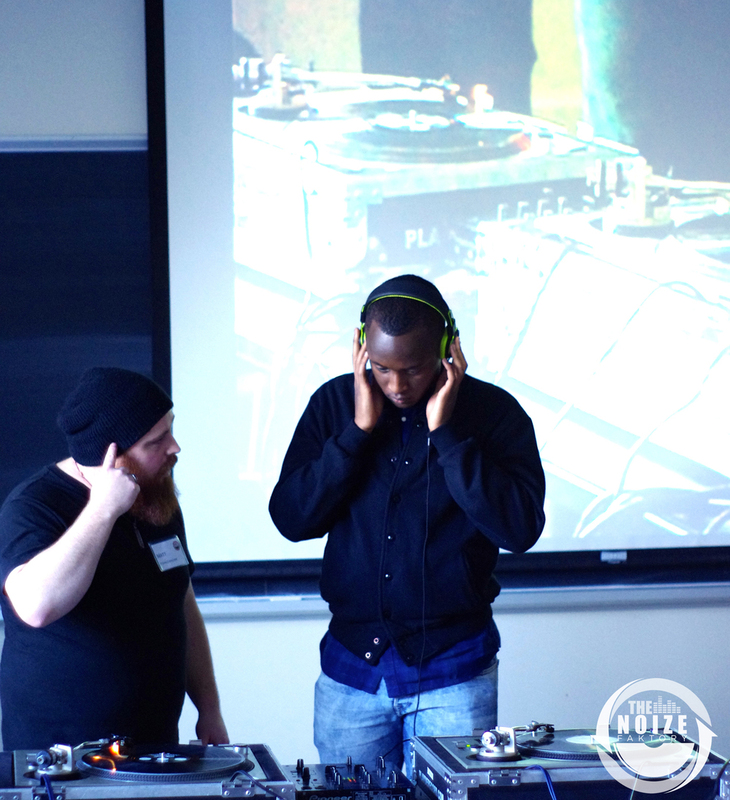 The INTRO focuses on the most essential aspects of DJ Arts in a general course. From the introduction to DJ-ing as an Art, fundamentals to intermediate techniques, mixing, beat-matching and ear-training. This course's main focus is to ensure a smooth introduction into the Art of DJ-ing and equipping you with proper foundation for you to continue pursuing further intermediate and advanced levels of DJ-ing. Upon completion of this course, you will fully understand what DJ-ing consists of and you will be able to use your DJ fundamentals with extensive practice. The MASTER course is the most comprehensive and meticulous course we have designed for our seriously motivated DJ students. Covering everything from beginner fundamentals to intermediate techniques and up to the advanced-professional aspects of DJing, this course focuses in detail on each essential key element of DJ-ing as an art as well as a profession. 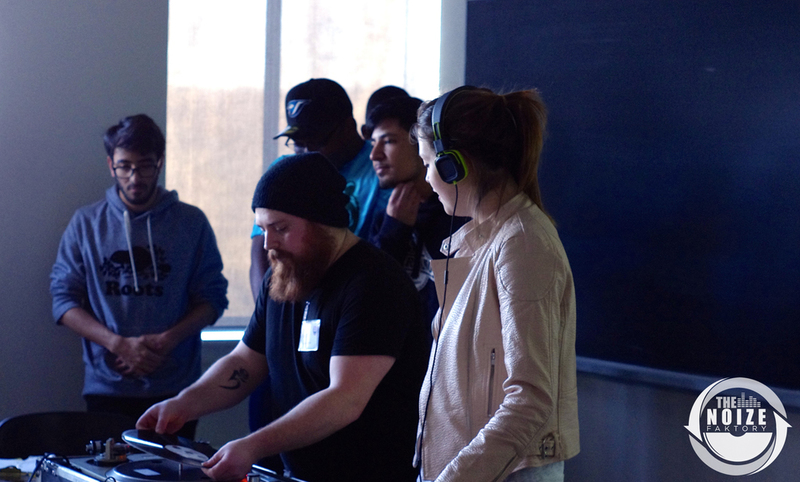 You will be using and developing skills on various DJ platforms (CDJ's, turntables, Midi Controllers, software). You will be recording various DJ sets for your Academic DJ Gig (an industry-placement opportunity included in this course to set you up in a downtown venue to DJ live at an actual club). From academic DJ development to career DJ development, the DJ ARTS MASTER course will fully transform you from a beginner to an advanced, professional DJ. Lots of practice time in this course will ensure that our mission of making DJ-ing your second nature will be complete. 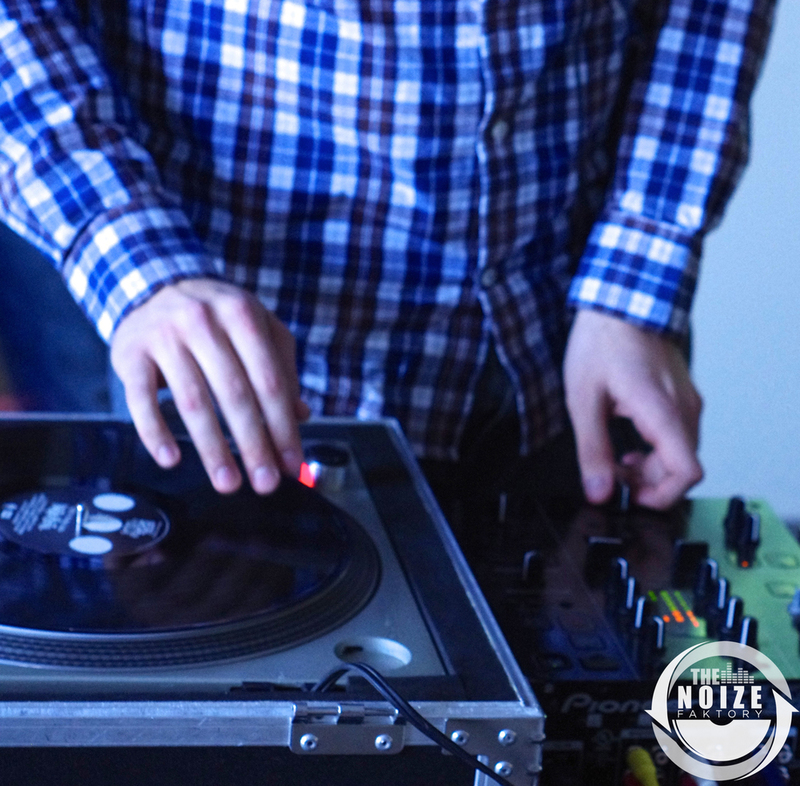 You will walk away as a fully trained professional DJ, prepared to pursue this art for an independent career.